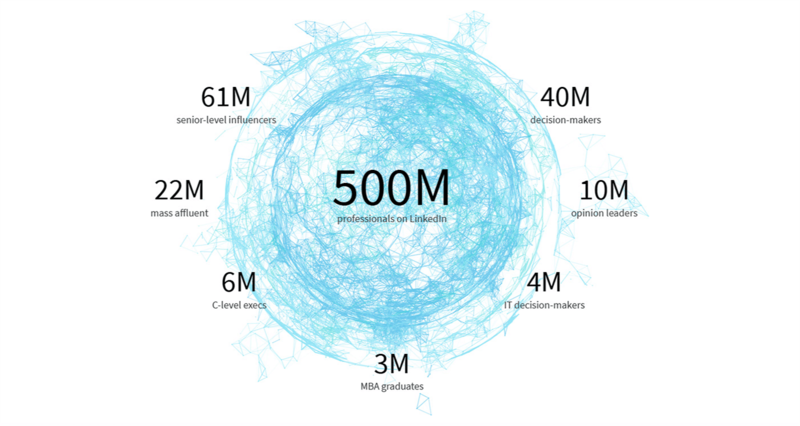 Over 500M active professionals are on LinkedIn. We have extensive expertise to target them by job title, function, industry, and many more key demographics. Whether your goal is leads, brand awareness, or event registrations, LinkedIn ads can help. StratiSky can promote your company updates to targeted audiences on desktop, mobile, and tablet. Drive awareness and leads in the world’s most viewed professional news feed. StratiSky will help your business user LinkedIn effectively – helping increasing visibility, generating new business and opportunities. Contact StratiSky with any questions or if you need a custom order.